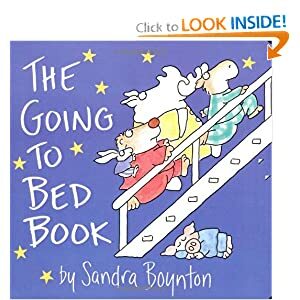 Board Books: Buy 3, Get 1 Free with Free Shipping! If you've signed up for Amazon Mom you'll get 2-day shipping for free. Otherwise you'll get free shipping if you spend at least $25.